Here's what left-leaning and right-leaning news sites are featuring on their home pages this morning after Trump's controversial, off-script speech addressing the Charlottesville protests yesterday. Why it matters: Left-leaning news sites are still hammering on Trump and his administration's response to Charlottesville, while right-wing sites focus on the destruction coming from the "alt-left" and other stories. 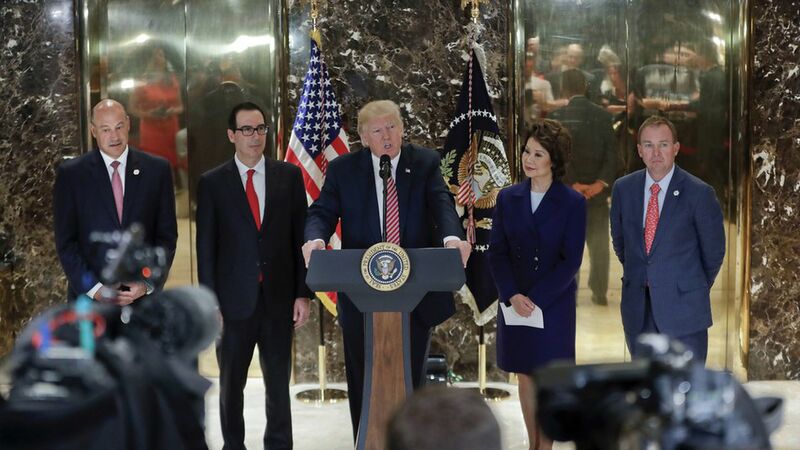 President Trump might have promised to bring healing and unity, but his off-the-cuff speech about Charlottesville yesterday only seems to have driven division.